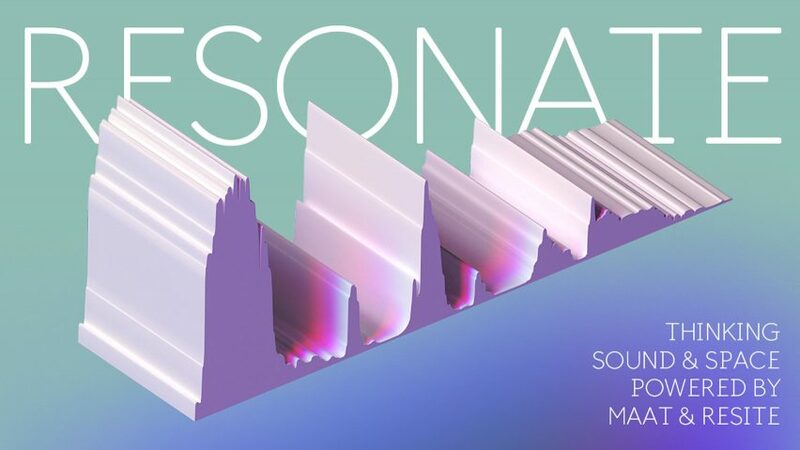 Organisers of the Resonate conference have offered female delegates cut-price entry, in an effort to improve the gender balance of the event taking place at the AL_A-designed MAAT museum in Lisbon next week. The decision to offer a "special price for women in design" – cutting the full ticket price of €220 (£195) to €60 (£53) – was taken by organisers MAAT (Museum of Art, Architecture and Technology) and reSITE to "improve the gender balance in the industry". The idea came about when reSITE, a non-profit organisation focussing on the urban environment, called for ideas about how to address the gender imbalance in architecture and design. "reSITE aims to be a part of the movement that elevates female voices as the solution and an opportunity to achieve social balance," said a statement from the organisation. "By bringing together all different backgrounds we can create provocative conversations around design and architecture for everyone." The one-day Resonate conference, which explores architectural soundscapes, takes place on Monday 12 February 2018 at the MAAT – an undulating waterside museum by British architect Amanda Levete that opened at the end of 2016. At the conference Henning Larsen Architects partner Louis Becker will be speaking about Reykjavík's Harpa concert hall in a session moderated by Dezeen's architecture editor Jessica Mairs. The keynote will by given by The New York Time's architecture critic Michael Kimmelman. Elizabeth Diller of Diller Scofidio + Refro will also discuss the firm's Lincoln Center for the Performing Arts and the High Line, while Snøhetta's Kjetil Thorsen will share the design of the Oslo Opera House. As the majority of those working in architecture and design are male, industry events frequently fail to achieve gender parity among delegates, as well as speakers. World Architecture Festival organiser Paul Finch admitted the event is failing to attract enough leading female architects as speakers despite efforts to improve its gender balance. Just 30 per cent of the 125 award judges at last year's event were women, and 27 per cent of the speakers female.